My apologies for the silence on my blog these past few weeks, but I have some great news! I was moving to London and now I’m totally settled in the city! I’m staying here for a few months with my boyfriend. He is interning, and I’m working in retail. 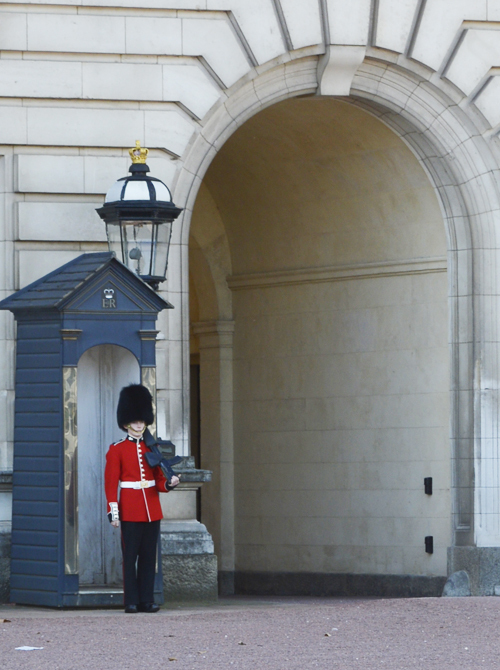 Last weekend we went to visit Buckingham Palace and Green Park. 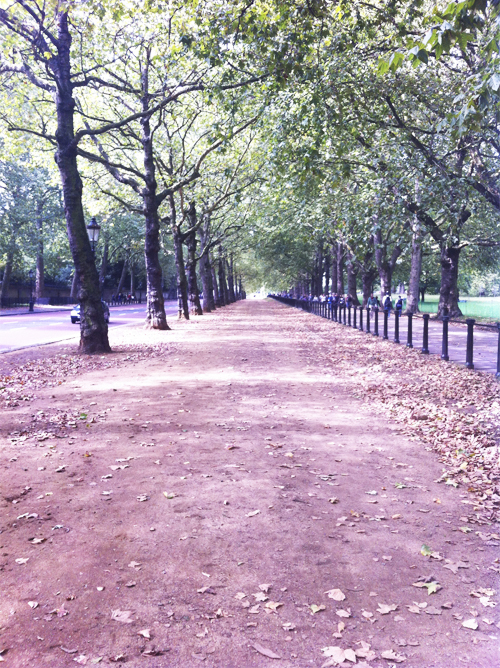 London has so many beautiful parks, it’s amazing. I really love this city. It is so big and has many qualities.